Do you want your kids to get more exercise, even when they’re playing games on their iOS devices? PBS Kids thinks that’s important enough that they’ve teamed up with award-winning startup Moff to help kids learn through movement and creative play. The Moff Band, a bluetooth accessory, works with the PBS Kids Party app to allow children to play games and make sounds through movement. The first thing to understand is that the app doesn’t require the Moff Band to play. You can choose to play by touch or with the Bluetooth accessory, but using the Moff Band will provide more encouragement to get away from the device and move around. 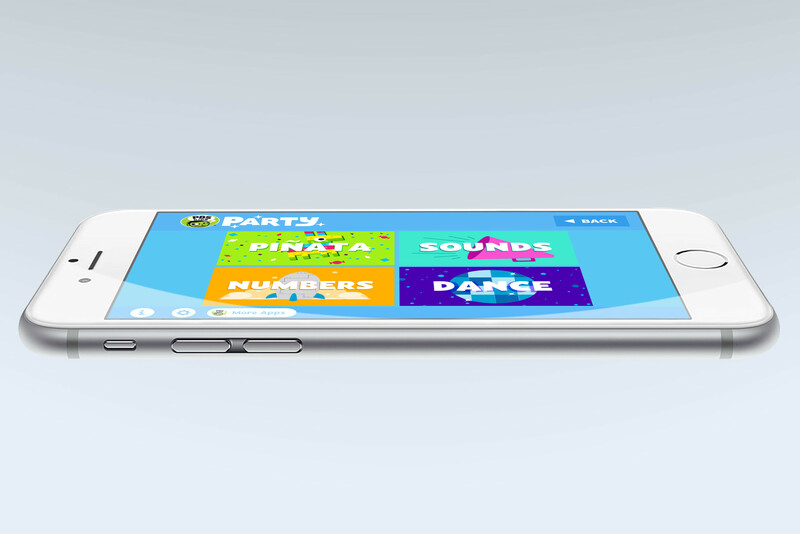 The PBS Kids Party app involves your children in four games. The Pinata game allows kids to bust open a virtual pinata, using hand motions if they have the Moff Band. With Sounds, younglings can create their own music or other sounds, and Numbers helps teach counting to them. 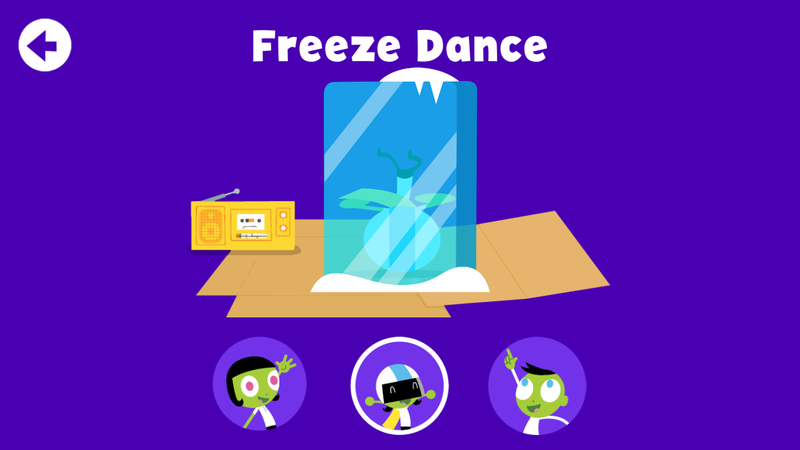 The fourth game lets them get their energy out with a game of Freeze Dance. PBS Kids Party is designed for iPhone, iPad, and iPod touch, and requires iOS 7.1 or later. 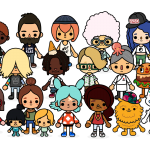 The game is a free download on the App Store, with no ads or in-app purchases. 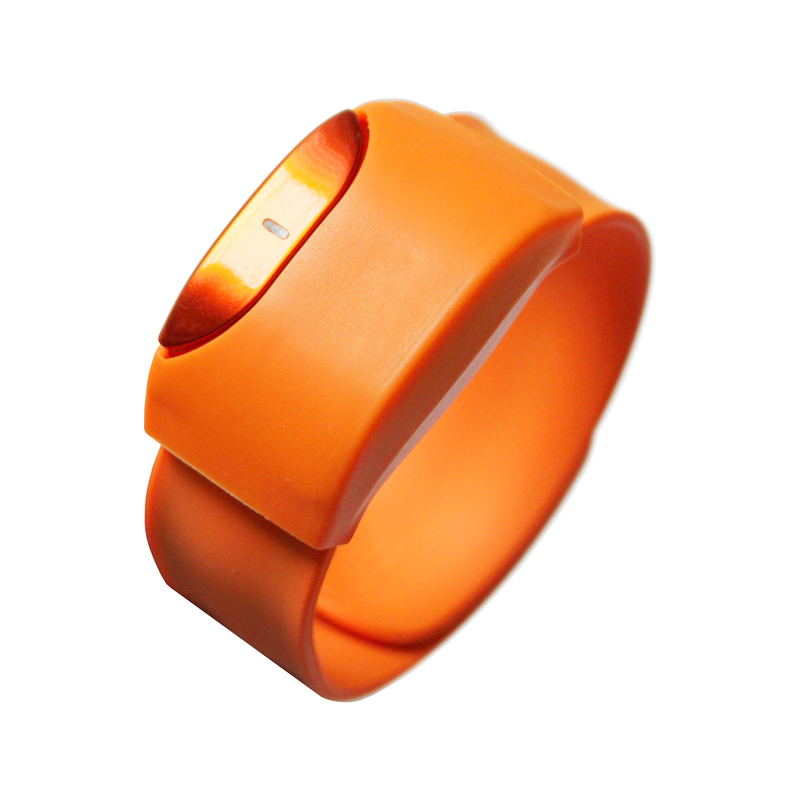 The Moff Band is available from Amazon in orange, blue, and pink. The orange Moff Band costs $50.20 on Amazon, while the other two colors retail for $54.99.